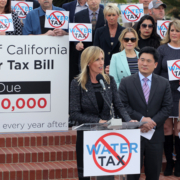 San Diego, Calif. – Civic and business leaders statewide are increasingly expressing opposition to the proposed state drinking water tax. 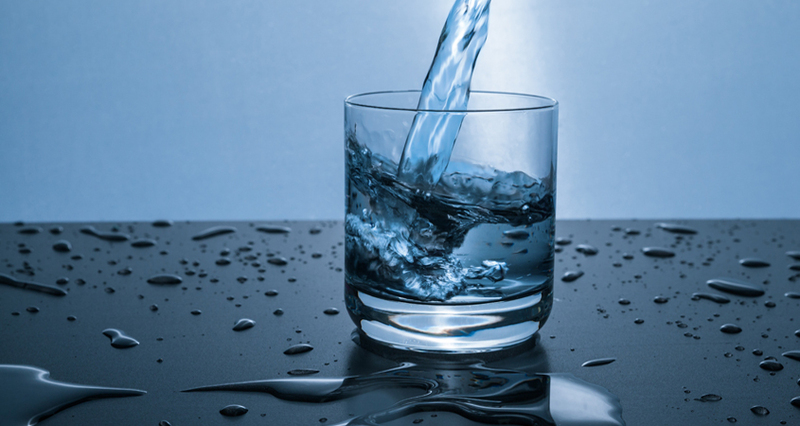 They call on the state’s leaders to find a better way to fund clean water than adding a tax, as proposed by state Senate Bill 623 and the Brown administration’s Budget Trailer Bill. 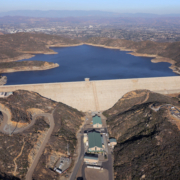 A chief concern is that a precedent-setting tax today would lead to more taxes on water in the future. Here’s a sampling of anti-tax perspectives from around the state. 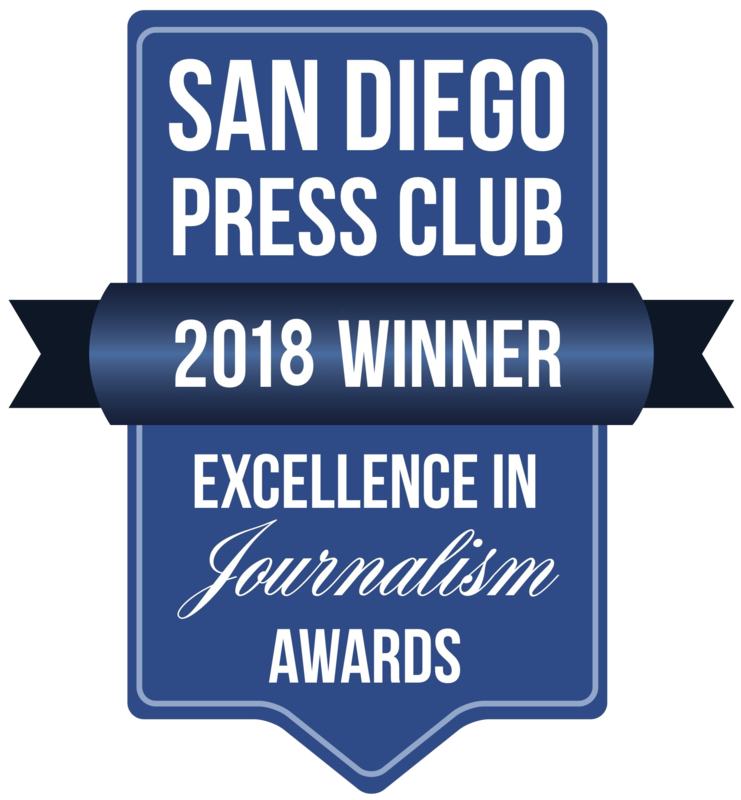 The San Diego Union-Tribune editorial board: “Californians are told lawmakers can’t commit themselves to devoting a tiny fraction of the state budget to honor the intent of the measure, so a new category of taxation must be created. Baloney. Yes, of course, the water problem must be addressed — but with honesty, not subterfuge. 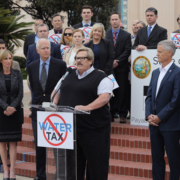 Seventy-three percent of Californians opposed the state water tax in a recent poll.